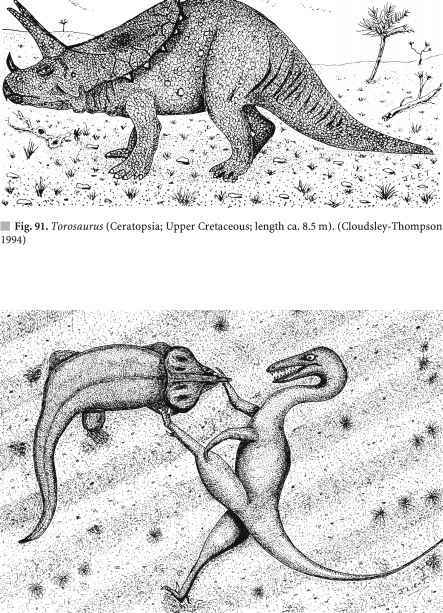 Source: A.C. Stern, R.W. Boubel, D.B. Turner, and D.L. Fox, 1984, Fundamentals of air pollution, 2d ed., 426. aIncludes water and power cost, maintenance cost, operating cost, capital, and insurance costs (1984 dollars). ment. These cost comparisons, although representative of air cleaners as a whole, may not reflect actual cost differences for various types of air cleaning equipment when applied to specific applications. Thus, these tables should be used as guides only and should not be relied upon for accurate estimates in a specific situation.